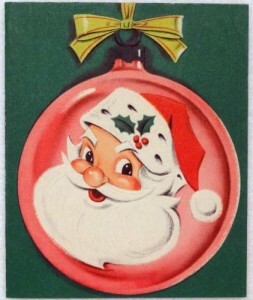 Congleton Museum wishes everyone a Merry Christmas and a Happy New Year!!! Please note, the museum will be closed for maintenance from Saturday 21st December through Wednesday 1st January. We’ll reopen on 2nd January!!! 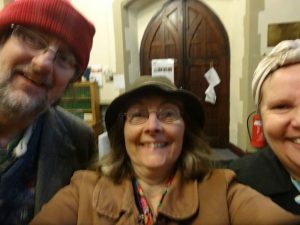 Smiles on the faces of Aggie, Jim and Ada – the heating is fixed in the church!!!!! We ran an Evacuee Experience for 32 pupils from Excalibur School yesterday. Look out for the pictures of us in the Chronicle!